Location: Karunga, Ndumberi, Kiambu (near Hannah’s Garden). Death has occurred of James Mbugua Thiongo (Jimmy) which happened on July 29 after a short illness. 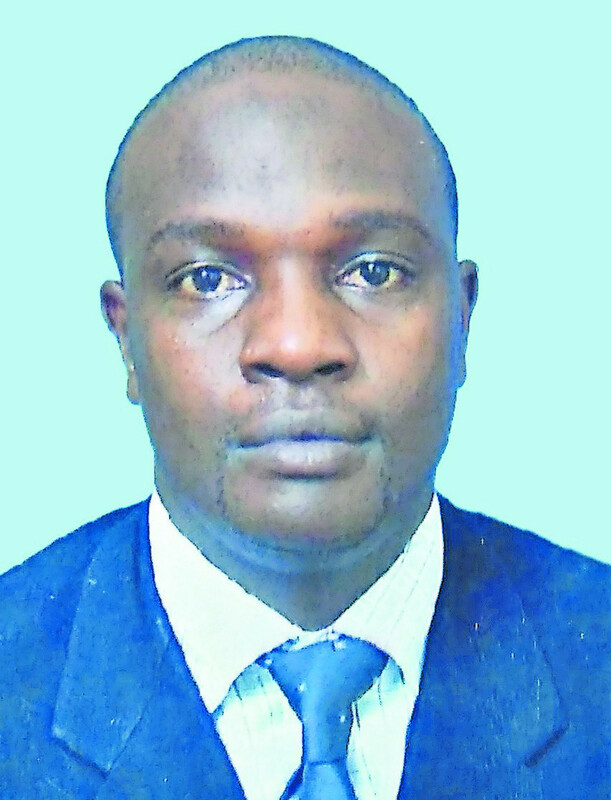 He hailed from Karunga, Ndumberi, Kiambu County and was lastly working with Pepe Inland Container Depot in Mombasa. Jimmy was the caring husband of Miriam Wanjiku Mbugua and doting Dad to Shanice Njeri and Gladwell Muthoni. He was the beloved son of Peninah Njeri Thiongo (Mama Ian) and dear brother of Jenifer Wangui, thelate Kennedy Kinakai, Ian Kamau and Serah Gathoni. Friends and relatives are meeting daily from 6pm at their home in Karunga for funeral arrangements. The cortege leaves Kenya University Mortuary on Tuesday, August 7 2018 at 8am for a church service at St. James Cathedral Church, Kiambu Town at 11am, thereafter burial will follow at the family’s home at Karunga, Ndumberi, Kiambu (near Hannah’s Garden).